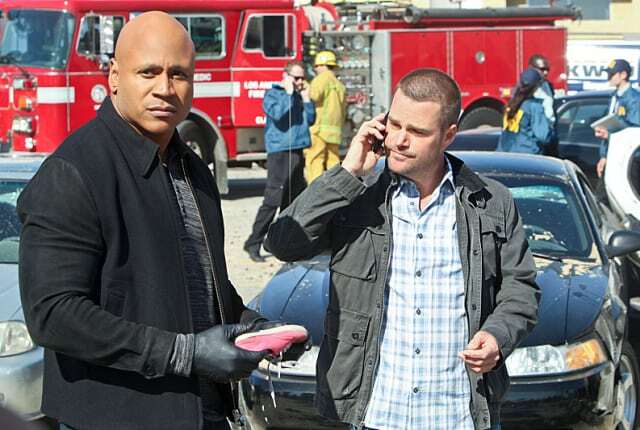 Watch NCIS: Los Angeles Season 5 Episode 23 online via TV Fanatic with over 5 options to watch the NCIS: Los Angeles S5E23 full episode. Affiliates with free and paid streaming include Amazon, iTunes, Vudu, YouTube Purchase, and Google Play. An explosion at a military sponsored charity event leads the team to investigate when a news reporter claims to know the group responsible on NCIS: Los Angeles.